I have been practicing and reading tarot for about 6 years, my mother taught me and assisted in guiding me through my spiritual journey. I have always been able to read people by their energy. I have been in tune with my mystical side since the age of 7 when I experienced a year of seeing the spirit world. When I was 21 I took my interest in spirituality further by completing Diploma courses in Tarot & Cartomancy, Dream analysis, Runes and Numerology. I have enjoyed giving a variety of readings over the years. Whenever anyone is in need of compassionate, Intuitive Insight with a good dose of positivity I'm there for them! Energy Worker is a spiritual tool that help you attract things and people into your life. An an Illuminati chaos priestess this has been working very well in my own life. My spirit glads can help people in all types of relationship issues. I think many calls may like to try my services. I have 3 years experience as a natural gifted clairvoyant, psychic and medium. My readings are genuine, honest and direct! I will tell you as i sees it, although it may not be what you want to hear. But it will help you make the right decision. As soon as you speak to Me you will feel that you are speaking to a genuine psychic. Hello! My name is psychic April . 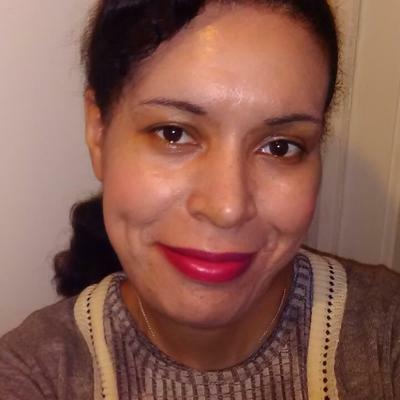 I'm a naturally born gifted psychic reader, adviser, and third-generation psychic here to assist you with all life's questions! I specialize in all areas of life love romance reconnection loved ones family finances career jobs spiritual guidance. Great opportunity to advance to a higher level to put you on the right path to be happy and successful and also to be satisfied in all areas of life. Many of us have a lot of questions that are unanswered. Contact me. I have been in connection with my spirit guides since I was a young girl, but I have been practicising for around 10 years now. 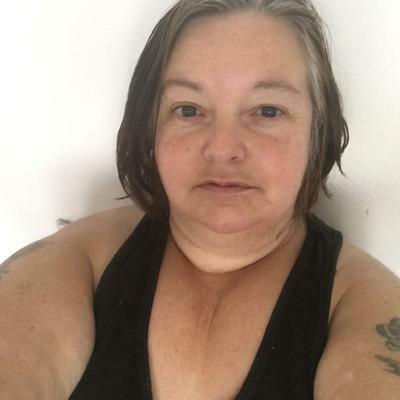 I am an empath, looking to form bonds with people I meet; I connect with Spirit via primarily tarot/angel cards and mediumship in order to help those I deal with. I particularly enjoy love and relationship readings, as well as guidance for healing ability.